Project Coordination commenced design the Hurstville Educational Precinct Upgrade project in November 2010. The project is valued at $5.5m, and is due for completion late 2012. 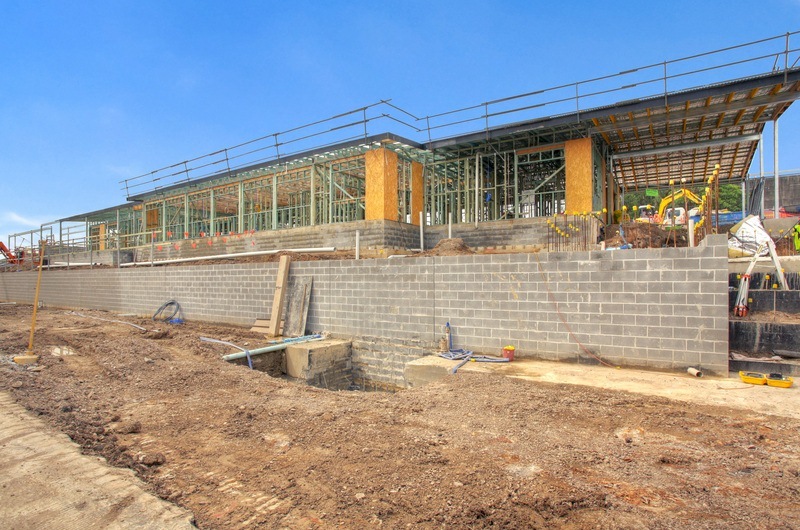 This contract work involves demolition of existing buildings, retaining walls and paving. The new work comprises construction of a new administration building, new covered linkways and two lifts. It also includes major siteworks, carparking, a sports court and play spaces. The project is staged to allow the existing school to ensure school operation can continue during the works.